I added an SSD to my Mac mini and installed macOS Mojave on it. (it is already installed on the HDD) I notice that Time Machine is still backing up from the HDD. How can I change the source drive for Time Machine to the SSD? Not the answer you're looking for? Browse other questions tagged macos time-machine ssd . Will a USB 2.0 5400RPM External HDD for Time Machine slow down my SSD? 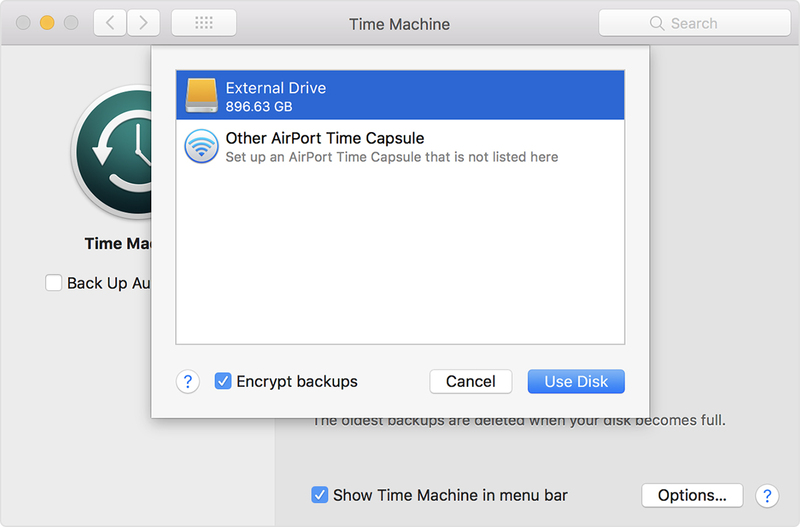 How to install OS using Time Machine backup after hard drive upgrade?